As the world struggles with its addiction to fossil fuels and bright minds try to find a solution, homeowners are left dealing with the consequences. Throughout 2017, the cost of electricity in Australia grew by an astounding 20%. Even though the country is one of the planet’s major gas producers, Aussies spend an average of $600/year on power alone! Global markets and energy companies definitely play a part in all this, but they aren’t the only ones to blame. Especially if you live in an older building, the state of your home could directly influence the size of your next power bill. With time, the materials used to build your dwelling place will irremediably grow weaker. Physical strain, sunlight, and the weather corrupt your house’s structural integrity and make it more susceptible to damage. Cracks on your walls will appear and pipelines might start leaking. The seals on your windows and doors are also likely to let some air through. Wear and tear directly influence a building’s energy efficiency. An old pipe, for instance, won’t keep your water as warm as a new one would. That translates into your boiler having to work harder and consume more electricity in order to compensate. Additionally, as the liquid seeps through concrete and tiles, a water leak could lead to more serious and expensive damage. In the winter, poor insulation also means using more power to maintain a constant temperature. With cold air streaming in, heaters and stoves will have to work double shifts to get the job done. All of the above obviously affects your energy bills, forcing you to fork over higher amounts of money. Luckily, all of these issues can be prevented with just a touch of proper maintenance. The bulk of your efforts should aim at reducing your home’s energy consumption, addressing whatever causes it in the first place. Before you start looking for a new power contract or break your piggy-bank to pay the bills, ensure that your house isn’t the reason behind the additional expenses that you’re facing. Start by inspecting each part of your home for visible damage. Check pipes for leaks and test the heating system to make sure everything is working as it should. Once that is done, move to doors, panels, and fixtures. Don’t forget roofs, external walls, tiles, and the ceiling. Even a small draft could greatly hamper your place’s ability to remain warm and cozy. Are you already sure that your place of abode is as sturdy as it can possibly be? You might want to consider having greater independence from your local power supplier. Look into green energy solutions such as solar panels and restructure your house to achieve higher thermal ratings. Following the tips listed in this article allows you to further reduce the size of your bills. You would be spending less on energy and have more money for your other projects; all while leaving a smaller environmental footprint and a brighter future in your wake! 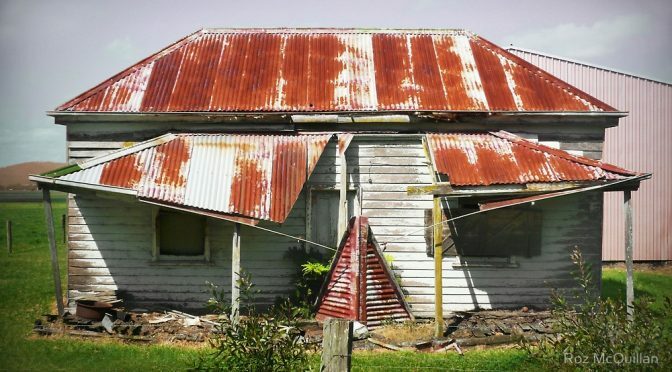 SERS is Australia’s leader in dilapidation and environmental surveys. Whether you’re looking to rent out, restructure or expand your current home, simply get in contact and let us take care of the rest! Previous PostEnergy Efficient Windows/GlazingNext Post6 Star Energy Rating for your home – Why is it Mandatory?